In an attempt to understand culture, people in industry have tended to ‘dumb down’ its understanding to ‘what we do around here’. Unfortunately, this simplistic definition has led many to believe they are experts in culture and have subsequently reduced an understanding of culture to behaviours. This is no more evident than in the way people describe Behavioural Based Safety (BBS) as a cultural program. Behaviour is not culture and behaviourist strategies fail because they understand the human as the sum of inputs and outputs. Nothing could be a greater distraction in addressing risk than confusing behaviour as culture. The language of culture is bandied about in so many meaningless ways in industry, people claim to measure culture, talk about culture and even use the word culture in their organisation’s name and simply mean behaviour. The three most prominent definitions of culture in the industry are: behaviour- as-culture, legislation-as-culture (eg. see the NSW WorkCover ‘Safety Culture Survey’) or systems-as-culture. 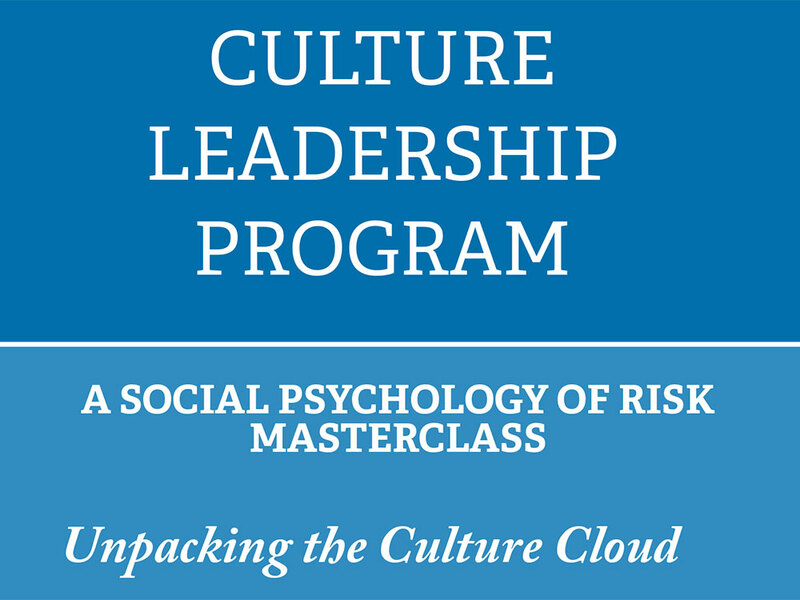 Unfortunately, the excessive misuse of the ‘spin’ of culture in organisations has now made it all the more difficult to really tackle the issue of culture and risk in a meaningful way. The best way to understand culture is as the ‘collective unconscious’. It serves a a helpful way of thinking about the intangible nature of culture and all it comprises. The concept of the collective unconscious is borrowed from C.G. Jung and has been applied to an understanding of culture in this workshop. 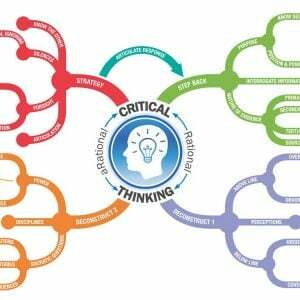 The best way to understand culture is through semiotics that is, through signs/symbols systems. It is through semiotics that we can demonstrate relationships and engage with the intangible that is not gained through text. Culture needs to be understood more as a ‘cloud’ than the collection of systems, behaviours and leadership of an organisation. Culture permeates everything in an organisation just like a cloud fills the sky. The affects of Culture can be seen but is difficult to touch. As the prevailing winds of change blow across organisations, so too does culture shift like a cloud and buffet in turbulence. Lotman called culture the semiophere, culture it is in the air we breathe and present in every facet of human being.